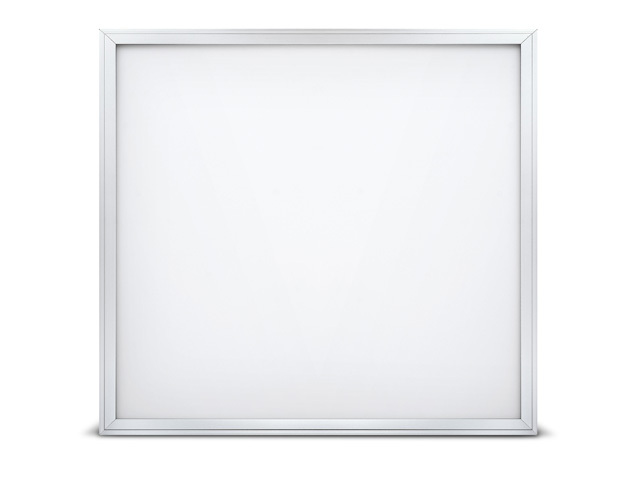 FZtech has high C/P products in PL-60 series LED Panel light. 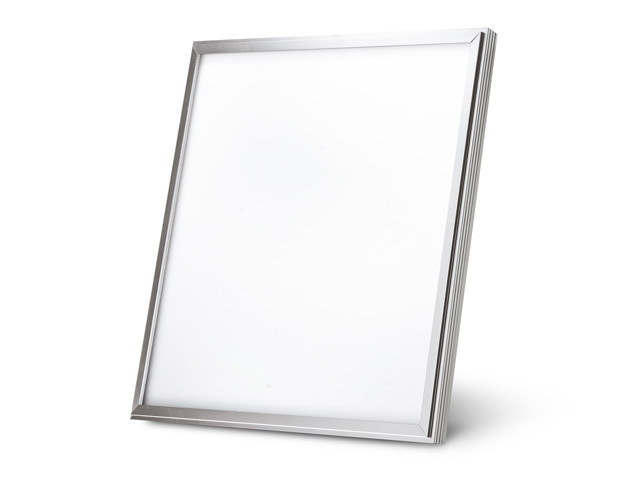 It uses Liteon Low Power LED light source series products. 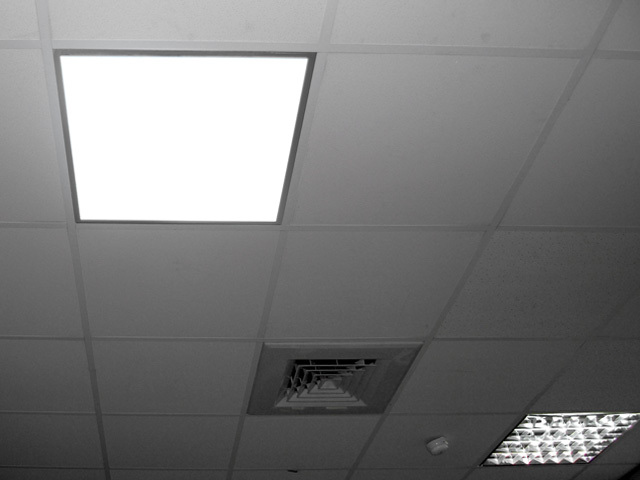 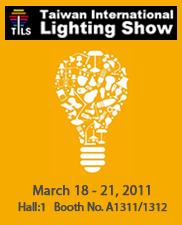 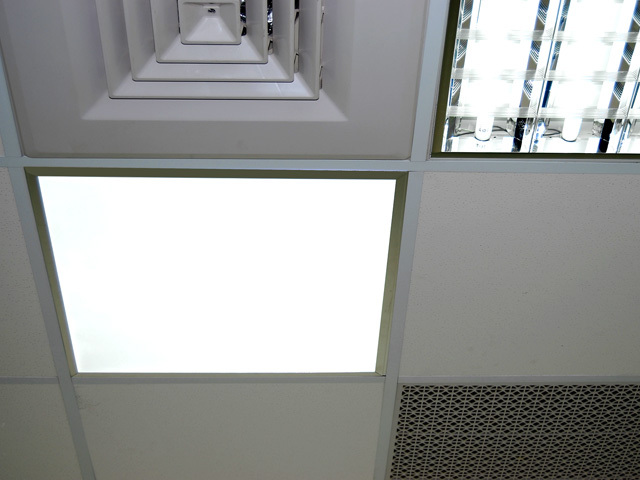 It can replace traditional office lighting with long lifetime (min. 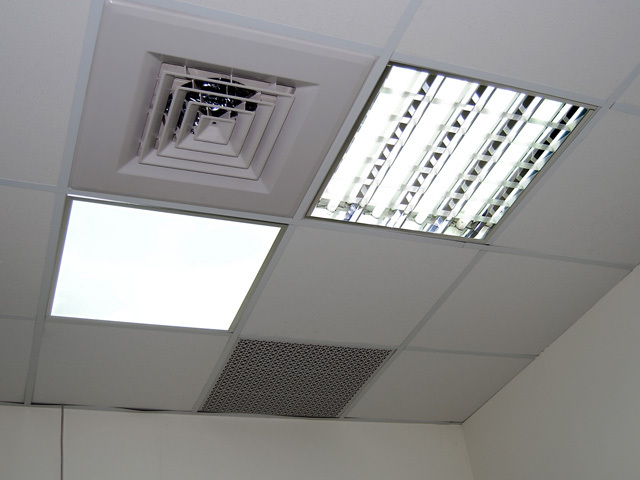 20,000 hrs), high luminous efficacy and reduces environmental pollution.